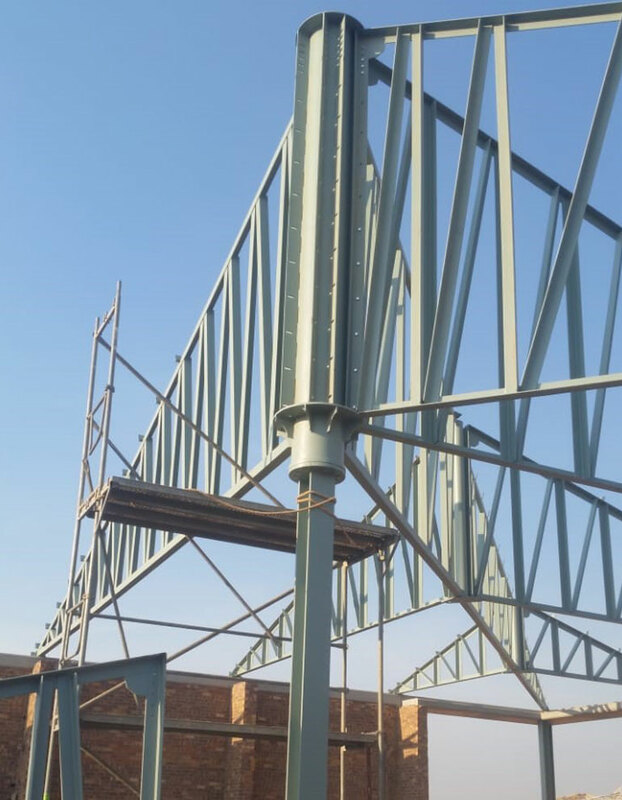 If you are looking for a building company that will provide you with quality steel structure warehouses and other industrial structures, Pretorius Structures is the company for you. 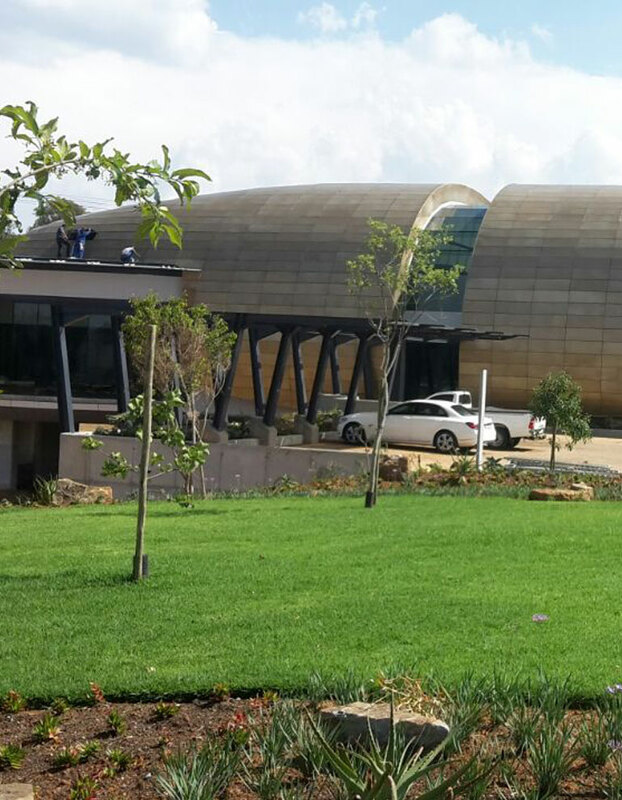 Pretorius Structures have built an outstanding reputation amongst our clients in need of industrial steel structures, by providing them with professional design services, structures of exceptional quality and cost-effective prices. Get in touch with a consultant at Pretorius Structures today for more information about our services and to get the steel structure warehouse your require for your business needs. We will provide you with a suitable solution and a professional service, ensuring that you get the steel structure warehouse you require. Steel structure warehouses are large facilities built for the purpose of safely storing goods in a suitable environment, offering effective protection against certain elements. When it comes to the design and construction of steel structure warehouses, the construction company should focus on making the warehouse space functional and efficient. A safe and comfortable working environment needs to be provided for the warehouse workers to achieve optimal productivity and control, while reducing operating costs, and improving customer service. Even industrial structures like warehouses have to maintain a professional corporate image. Building image and aesthetics, landscaping, and worker safety and comfort, are important aspects in business environments, as well as competitive real estate markets. 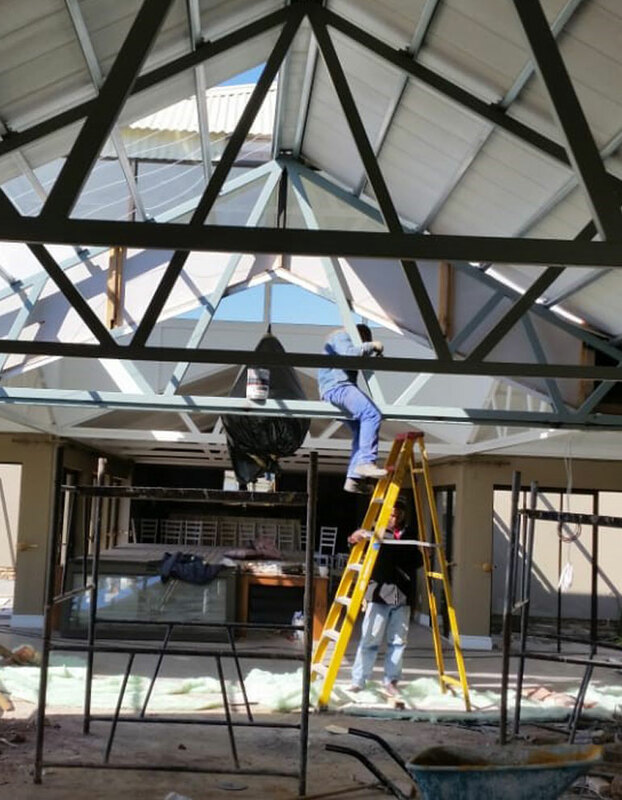 Let a professional steel structure company like Pretorius Structures design, fabricate and construct your steel warehouse structures so that you meet all the essential requirements of a steel structure for your business. Functionality: The design of the steel structure should be based on current and future needs. The warehouse layout needs to be efficient, and meet the requirements of the business functions and activities. 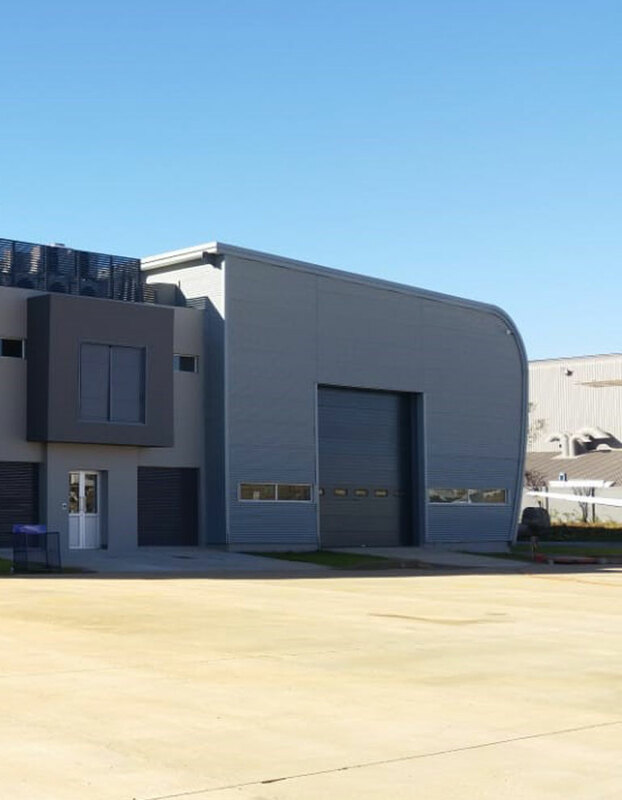 Pretorius Structures will design a warehouse that meets all your needs in terms of efficiency and functionality. Accessibility: Accessibility includes the location of the warehouse, doorways and pathways, which needs to suit the activities and process flow of activities in the warehouse. Pretorius Structures offers a range or doors and windows, and can include the installation of mezzanine floors and pathways. Space: Space should be maximized horizontally and vertically, which may include the use of higher bays, without disrupting the accessibility of workers and moving equipment. Quality and durability: The quality of the steel structure warehouse is essential to effectively store goods safely to prevent damage to materials and goods. Steel Structures from Pretorius Structures meet the required standards and building codes to ensure maximum resistance against natural forces. Get in touch with a consultant at Pretorius Structures today about the construction of your steel structure warehouse, and to discuss your individual needs.